MARKET ALERT! We are now in a sellers market. Get you property listed today. 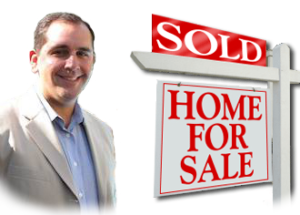 I don’t just list properties I get them sold. My multimedia marketing strategy harnesses the power of social media and the radio airwaves to give your property the exposure it deserves to sell fast. Through these methods I will attract local, international, and out of state buyers ready willing and able to purchase your home. Expert property evaluation with comparable sales. Exposure on all the top real estate websites including realtor.com, Zillow, Trulia, and more. International listing exposure in over 36 countries and translated in 11 languages. Open house’s and brokers opens.